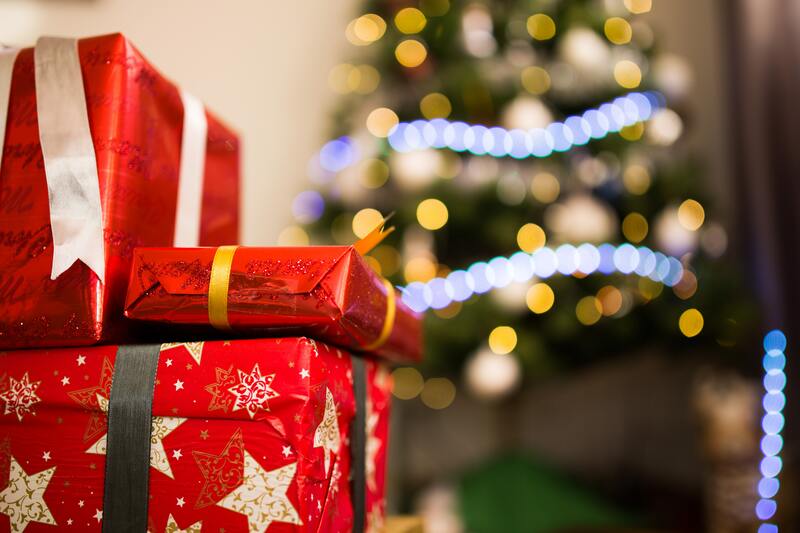 The idea of shopping for Christmas gifts for loved ones can be a daunting task even for the most seasoned shoppers amongst us. Let us help you with some ideas we have gathered that are sure to be enjoyed by even the most difficult on your holiday shopping list! These are some very practical and fun presents that are guaranteed not to be dust collectors! The erosion of affordability in larger markets is pushing more buyers away. However the purchasing power caused by the mortgage stress test and rising interest rates continue to be a concern though, continuing strong performance in the economy combined with favourable demographics is expected to push home sales above their 10-year average in 2019. There is a magic in the air this time of year with Christmas around the corner. As families and friends savour quality time together we would like to suggest attending a theatrical performance as an enriching activity to enjoy with your loved ones. Performing arts is a wonderful source of intellectual learning and inspiration that shouldn’t be forgotten. 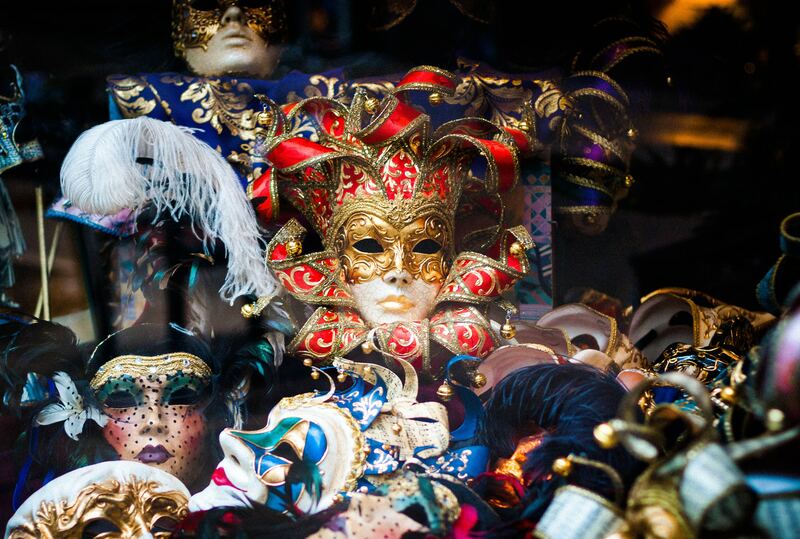 Whether it be in the form of drama, ballet or music. It is wonderful to watch familiar, old favourite performances or branch out to discover something new. Sales of single-family homes in September dropped by 32 per cent from one year ago and 25 per cent from August 2018. Fall has finally arrived to the Island and October is the month of Halloween, so if you’re looking for family activities around Nanaimo, keep reading because we got you covered. 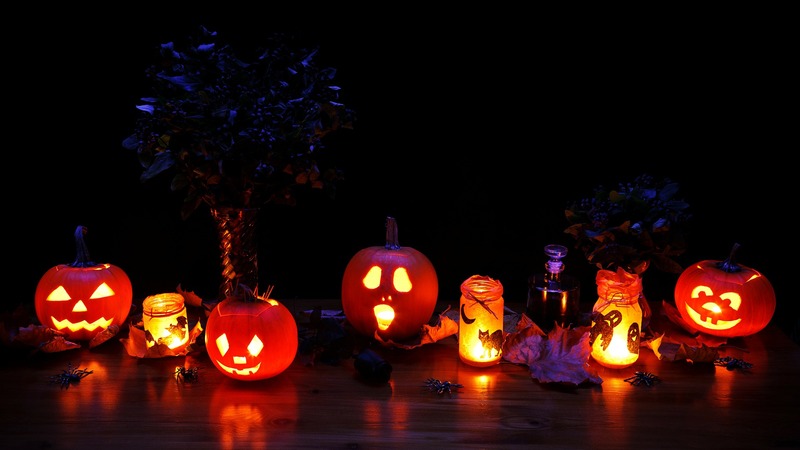 This blog covers all the current Halloween activities and provides you with information about pumpkin patches around the Nanaimo area. 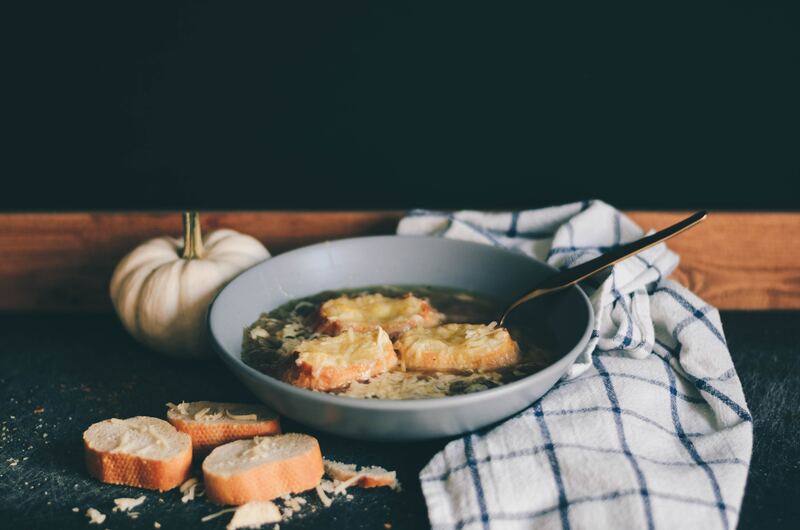 Fall in Canada means woollen socks, hot mugs of cocoa, reading by the fireplace and of course good old-fashioned comfort foods. Our event last night at The Ridge was a fabulous success and we want to thank everyone who came out and attended. Sales of single-family homes in August were seven per cent higher than in July but dipped by 14 per cent from August 2017. September is typically a busy month with kids going back to school and outdoor enthusiasts trying to squeeze in a few more island adventures before the weather turns cold. 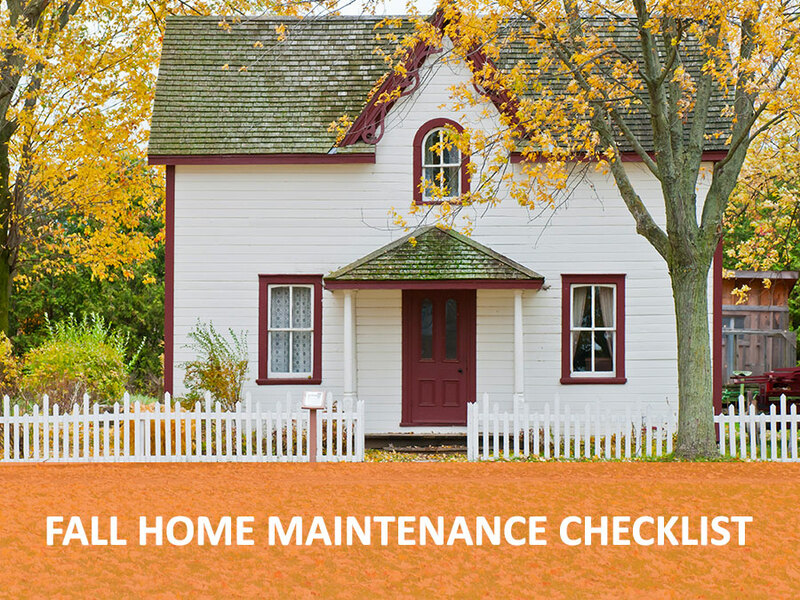 So although you are probably trying to take advantage of those final lazy, hazy, crazy days of summer, we thought we’d help get you started with your home maintenance checklist for September. With cooler climates looming, you’ll soon be taking refuge inside, so it's a good time to think about giving your home a little TLC. Prices of single-family homes, apartments, and townhouses continue to rise in the VIREB area despite cooling sales in certain markets. 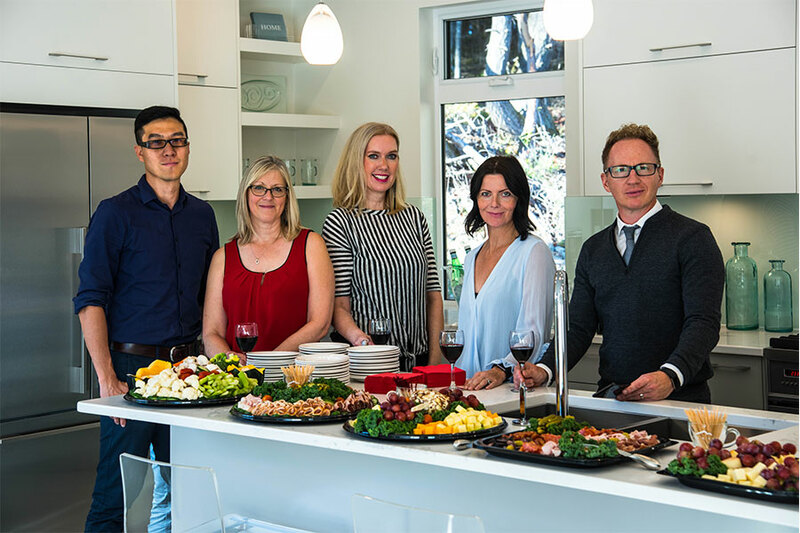 Last month, 437 single-family homes sold on the Multiple Listing Service® (MLS®) System compared to 438 in June and 556 one year ago, a decrease of 21 per cent.